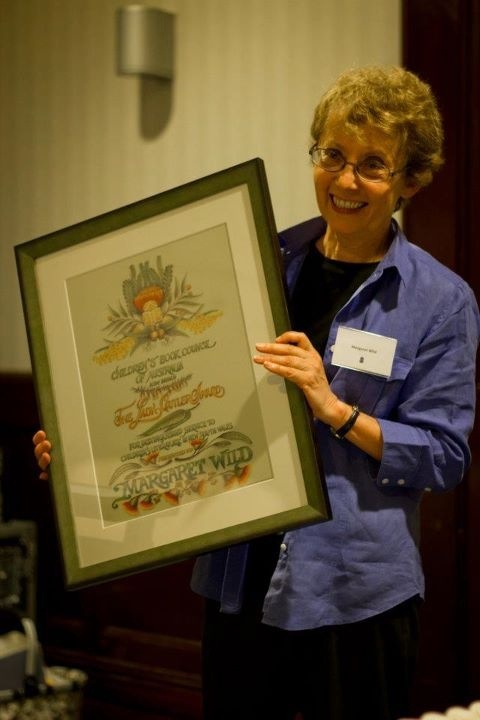 The NSW Branch of the Children’s Book Council of Australia honoured children’s author Margaret Wild with the Lady Cutler Award. The Guide to the Margaret Wild Papers held at the Lu Rees Archive in Canberra gives some indication of the great contribution Margaret has made to children’s literature in Australia. During the evening the inaugural Dr Maurice Saxby AM honour lecture was announced by Libby Gleeson and Margaret Hamilton, with the first lecture to be held at the State Libraryof NSW during 2012, rather fittingly the National Year of Reading. Authors Belinda Murrell and Kate Forsyth shared their family insights into the life and times of Charlotte Barton, their ancestor and the author of A Mother’s Offering to her Children: By a Lady, Long Resident in New South Wales published in 1841, the first children’s book to be published in Australia. It seems fitting that on the 170th anniversary of it’s publication the NSW Branch of CBCA have named the Frustrated Writers Award in her memory. IBBY Australia is hosting a fundraising event for the IBBY Children in Crisis Appeal. The Japanese section of IBBY will use the funds raised to buy minivans for delivering books to children affected by the earthquake and tsunami. Dr Robin Morrow is president of IBBY Australia. 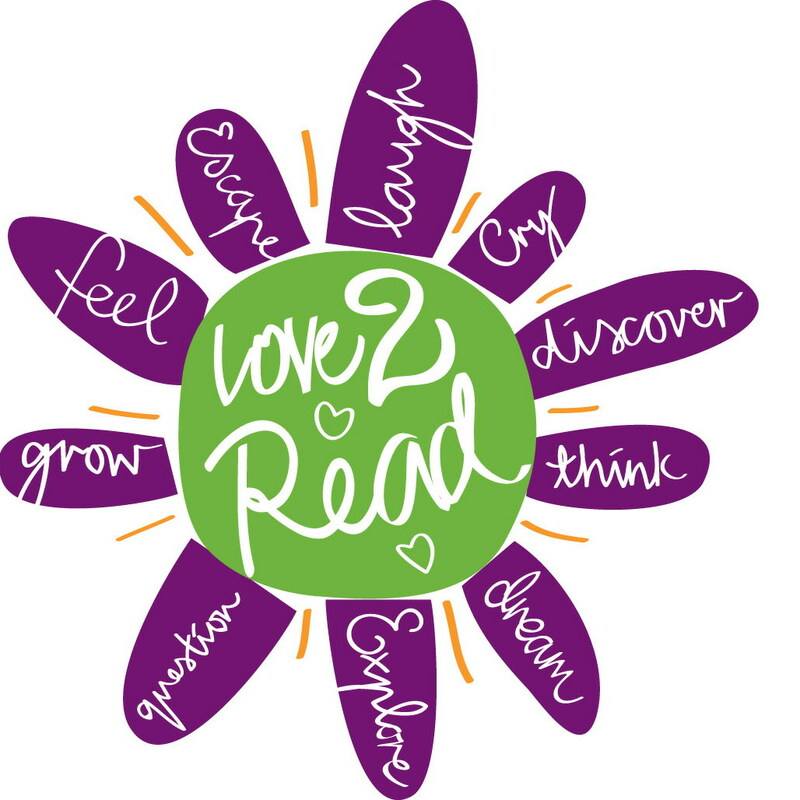 She pioneered children’s bookselling in NSW when she began The Children’s Bookshop in Beecroft in 1971. She owned the bookshop for its first 25 years. Owen Belling will interview her about her life with books.